BMW has been one of the very few car makers in the world standing by its diesel engines once the Dieselgate scandal kicked off. The Bavarians have been adamant that diesel bashing isn’t the way to go, as they can provide a great alternative to petrol, in various segments, due to their low CO2 emissions. Time after time BMW officials have said that their compression-ignition engines are some of the best in the world and that they shouldn’t be pushed out of production. 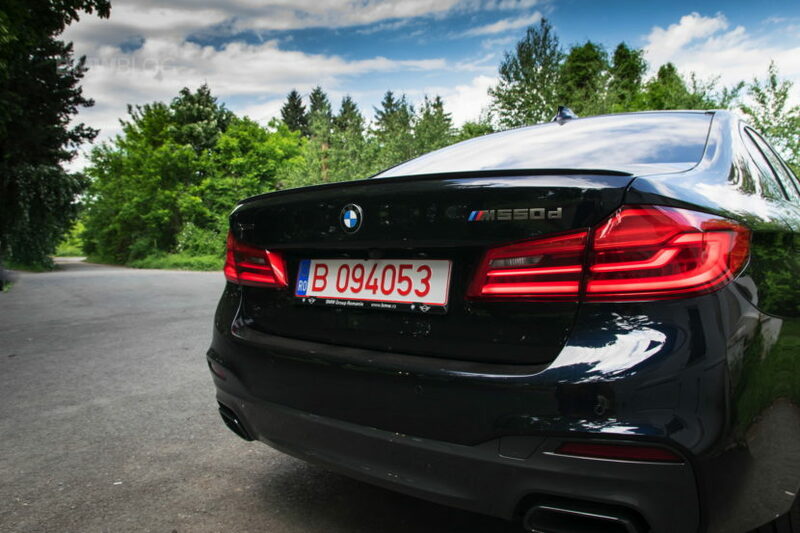 “Yes, four and six cylinders will remain in the market. And I will have at least four power derivatives on the diesels. 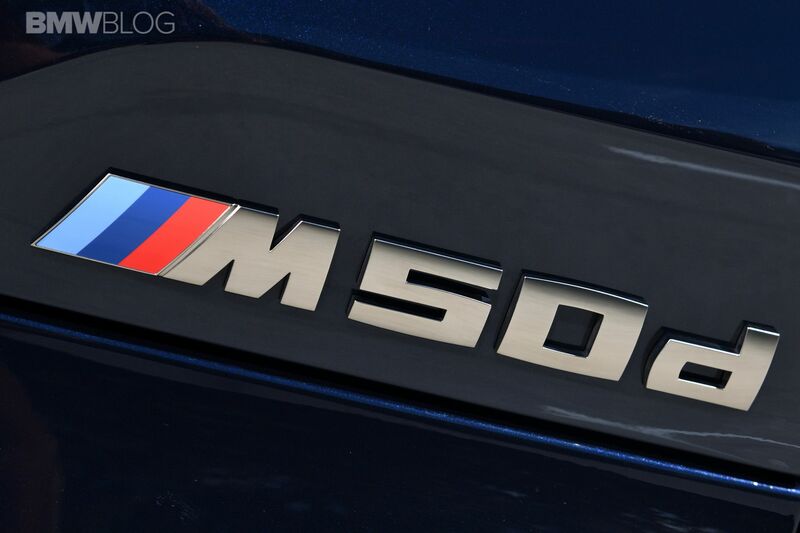 But I think the high-end diesels, for example M50d, it is a challenge to do anyway. It is a challenge to comply to future future future emissions and the market is small,” he added. Therefore, cars like the M550d xDrive or M50d models in SUV guise might be on their way out. That’s not going to happen in the next months but they might be pulled out of production somewhere after 2021.